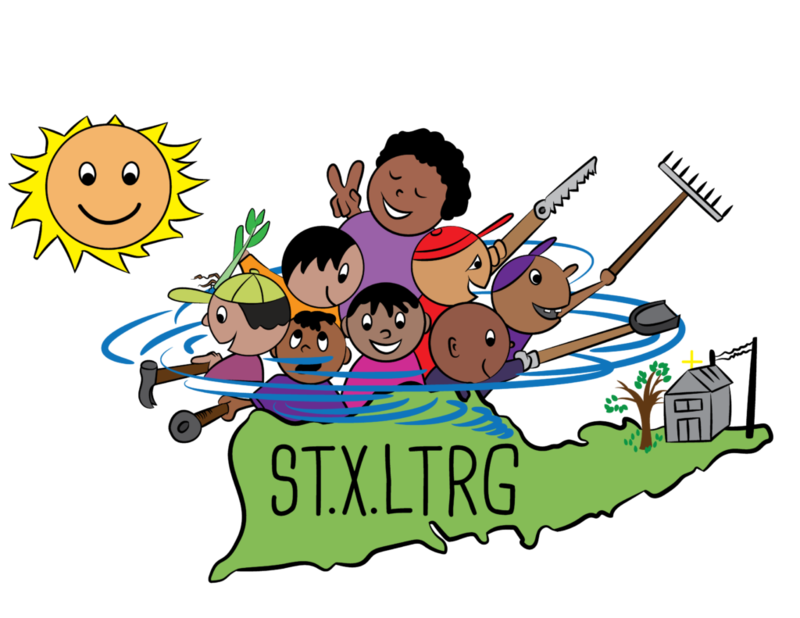 The LTRG held a logo drawing contest with our local schools. The winner that created our logo was Mahsai Meyers from the Elena Christian Jr. High School. Mahsai’s logo represents his interpretation of the LTRG’s work in our recovery process.